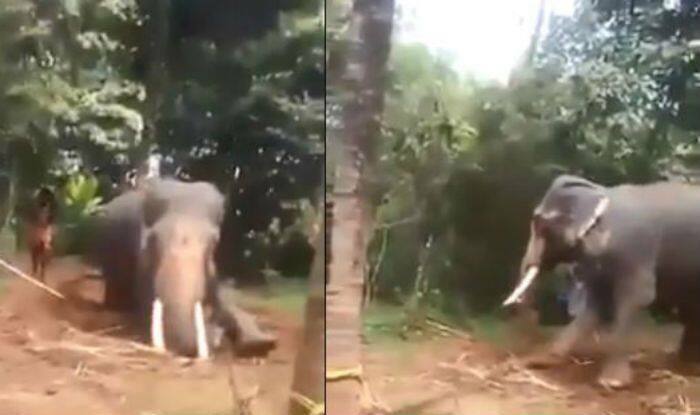 Kerala: A shocking video of an elephant beaten mercilessly with sticks is going viral. There are several cases of animal cruelty that are rising across the world and it’s hard to understand why humans feel no guilt when it comes to beating animals. As the video was shared massively on social media, an animals rights organisation, ‘Voice for Asian Elephants Society’ took up this case. The organsation aims to protect and conserve endangered Asian elephants. The elephant has been transferred to Palakkad and is under constant monitoring by the forest department. The case has been filed against the owner by the forest department and the mahouts are fired from the job.